Everyone makes mistakes. Even (especially?) marketers. Usually, we learn from them and move on with our lives, maybe escaping with just a touch of public shaming. But what happens to those companies that make mistakes on a much greater scale and cost their company millions in clout or (gulp) dollars? They go down in history as the biggest marketing mistakes of our time. It's hard to move on when you're being cited as the example of what not to do, huh? 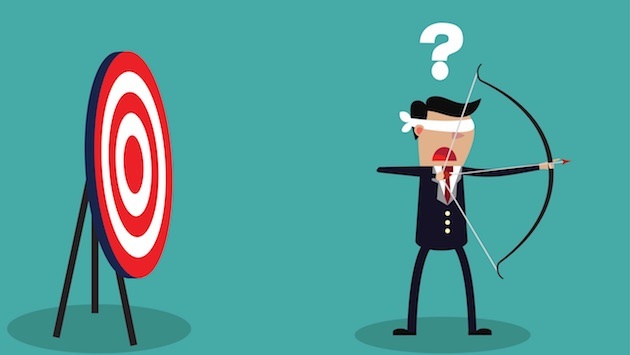 We looked into the biggest mistakes from many popular brands -- but glossed similar instances of faux pas from smaller companies, because, well, we don't want to hurt the up-and-comers. Keep reading for a little entertainment, and some reminders of what you should never do to ensure you don't repeat these mistakes yourself. In 2007, Cartoon Network launched a guerrilla marketing campaign in which it set up LED signs in various places throughout cities to promote one of their cartoons. A resident in Boston, however, thought the devices were bombs and called the police. This turned into a terrorism scare, resulting in the shut-down of many public transportation lines, bridges, and roads. The problem cost the head of Cartoon Network his job, and the broadcasting company $2 million in compensation for the emergency response team. This campaign is a symptom of thinking in a silo -- marketers must always be aware of current events and public sentiment when crafting campaigns. Most people, particularly city dwellers, are on high alert for signs of something fishy. I guess you can say hindsight is 20/20, but large-scale guerrilla marketing campaigns of this nature should really consider all possible outcomes before launch. 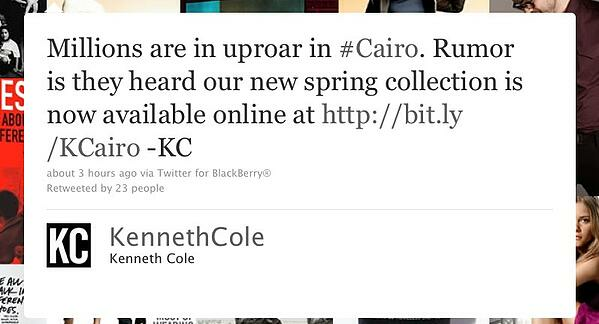 The tweet came from the Kenneth Cole corporate Twitter account -- actually, from the chairman himself, as indicated by the "KC" in the tweet. The company received negative feedback immediately, and they soon took the tweet down in response and apologized to anyone offended by the tweet. The lesson social media marketers can learn from this awful mistake is that humor doesn’t work if you're newsjacking something contentious. In October 2010, Gap launched a new logo in an attempt to be more modern. Guess how long that lasted? Gap quickly put the old logo back into place after unbelievable backlash from the public. Gap, known for everyday basics, tried to redo their image to appeal to a more hip crowd. Unfortunately, the brand didn’t understand who its target market is -- the people who want the basics and aren't interested in trendy styles. Its loyal customers felt that Gap was changing their image for the worse, and lost a connection with the brand. Gap was also unsuccessful at attracting the younger, trendy generation with the redesign (albeit, only a two-day redesign), resulting in a failure on two fronts with this new logo. While it wasn't so awful for Gap to pursue a logo redesign, the lesson is simply to stay in touch with your buyer personas so you can ensure your new design reflects them. Marketers focus a lot on metrics -- for good reasons -- but never underestimate your audience's feelings towards your brand. They're harder to quantify, sure, but boy will people speak out when their sensibilities are offended. In 2011, Netflix had a $16 billion market value with its mail-order rental. But then, the brand decided to enter the digital streaming market with a brand called “Qwikster,” an easy alternative to mail order DVDs. 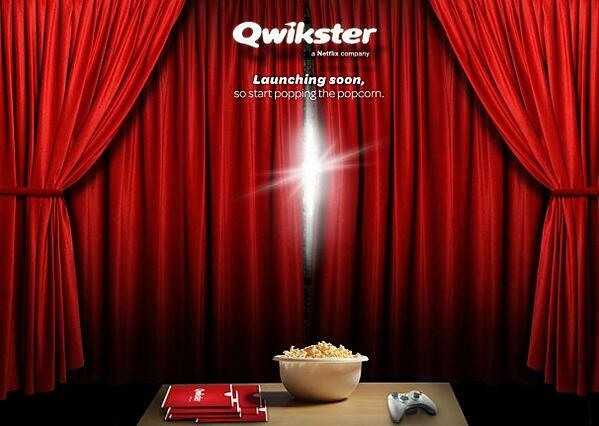 Unfortunately, splitting the company between Netflix's mail-order DVDs and Qwikster's DVD streaming made things more complicated -- not to mention, it resulted in a 60% price increase for those who wanted both services. Even worse, current customers weren't grandfathered into the new price structure at the old rate, causing serious negativity amidst all the general confusion. Plus, the Qwikster Twitter handle was already owned by someone else: a pot smoker who discussed boredom, smoking, and partying. According to CNET, the company lost 800,000 subscribers and its stock price dropped 77% in four months. Businesses need to remain agile and fast-moving to stay relevant, but make sure you communicate those changes to your audience clearly before making them. Oh, and don't forget to show gratitude to your current customers, instead of giving them the short end of the stick. 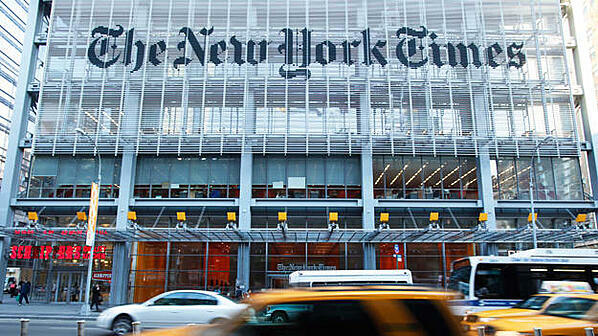 In December 2011, the New York Times sent an email to people who recently canceled their subscriptions asking them to reconsider, and giving them a discount to sweeten the deal. Sounds like a good idea to get a customer back, right? Too bad an employee accidentally sent it to 8 million subscribers -- instead of the list of 300 that it was meant for. Whoops. Subscribers instantly assumed that the email was spam as a result of hackers. Some were even mad that they weren't getting the same discount as a loyal customer. Of course, employees responded immediately apologizing and telling people it was an unfortunate human error. Still, this type of mistake is every email marketer's nightmare, and it serves as a much-needed reminder to always double check your list before clicking 'Send' on any campaign! Timothy’s Coffee did what many brands have done to increase social media reach: offer a coupon or free sample for following them on social media. Unfortunately, Timothy’s offered more than it could deliver, depleting its supply of free K-cup packs after only three days. Get this: It wasn't until two weeks later that Timothy's sent out a message saying that coupons and samples were issued on a first-come, first-serve basis. Talk about too little, too late. 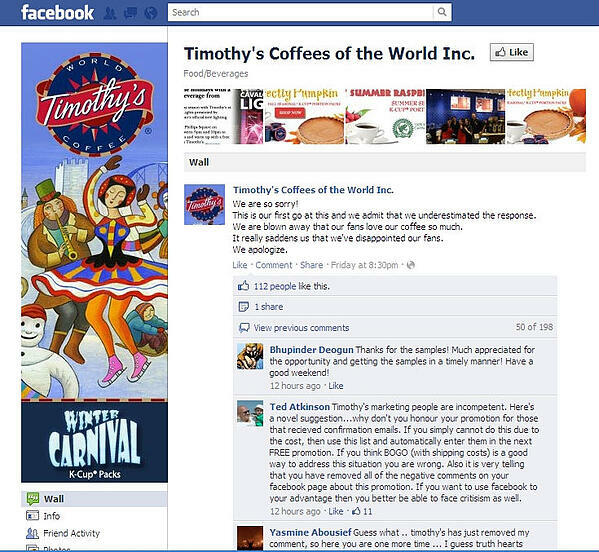 Despite an apology video and the potential for receiving a free coupon in the mail, Timothy's is still trying to recover from the fan backlash on social media. When running a contest on social media, don’t underestimate the impact of your offer -- especially if it's meant to grow reach. Think about it: If your contest works -- and you're designing a contest based on the premise that it will work, I hope -- your reach will get bigger with each new participant. If you can't actually back up your end of the contest bargain, all that new reach will be used to hurt your brand, instead of singing its praises. In 1985, Coca-Cola tried to introduce a new, sweeter version of their beverage to combat its (then) new competitor: Pepsi. Those of us who were around at the time remember the Pepsi commercials boasting that, in blind taste tests, people preferred its taste over Coke's. Coke, for its part, felt the need to regain market share with a new recipe. So, how did that turn out? Not well. Public response was so negative, in fact, that people were actually hoarding the old Coke flavor, and selling it on the black-market for grossly inflated prices. Why were people so upset? Coke’s brand embodied classic American traditions -- so, Coke drinkers didn't want a new flavor. They wanted that classic beverage whose secret recipe was guarded under lock and key in Georgia. Finally, after retiring the “New Coke” recipe, sales of the old classic -- actually renamed “Coca-Cola Classic” to make it extra clear to consumers -- rose significantly. So, what do we take away from this marketing mistake? Learn what your customers want before spending time and money on a top-secret product or service change. Coke wasn't the only major beverage to blunder, though. 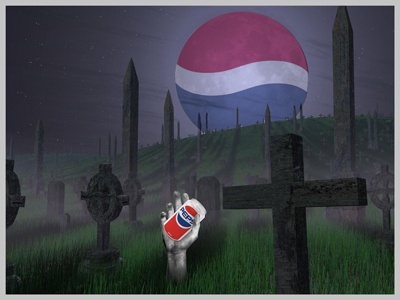 When Pepsi expanded its market to China, it launched with the slogan, "Pepsi brings you back to life." Okay, maybe this mistake is kind of funny. But, when you're a brand that's working toward major international expansion, a mistake like this one might not exactly have you in stitches. 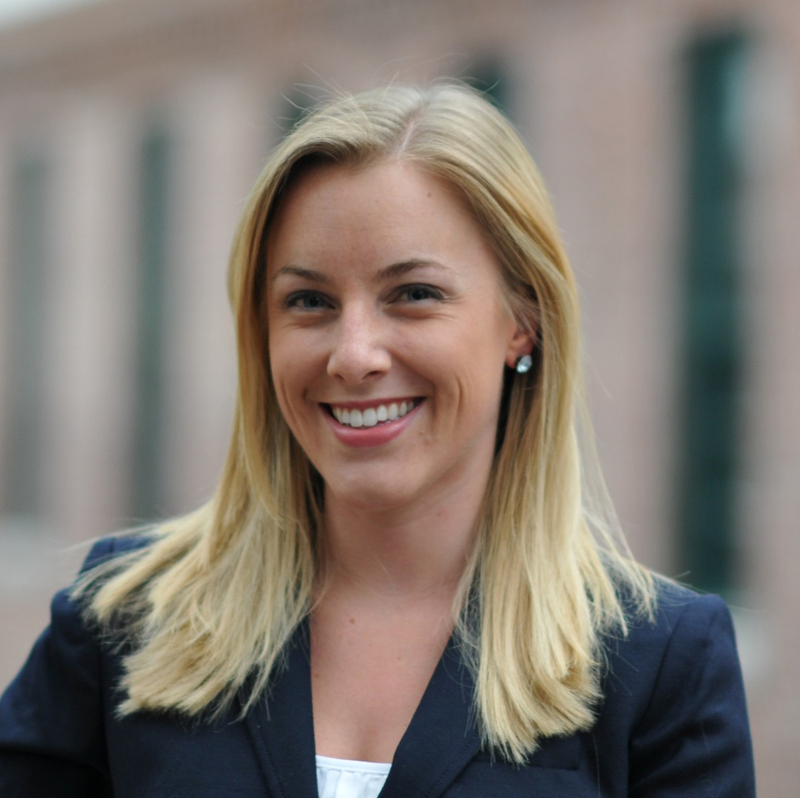 If you're launching a new market, be sure to do some cultural research. And please -- ask native speakers of the language what your slogan actually means.